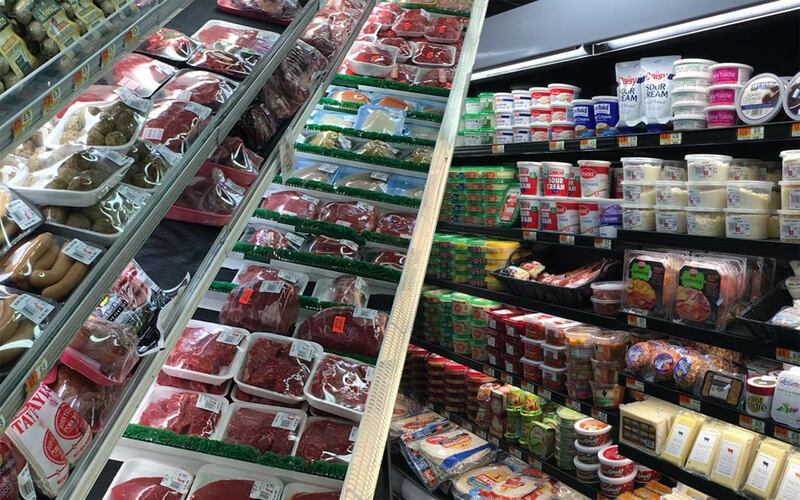 We offer a full variety of fresh quality products including groceries, produce, fresh cut meats and chicken, deli for meat and cheese. 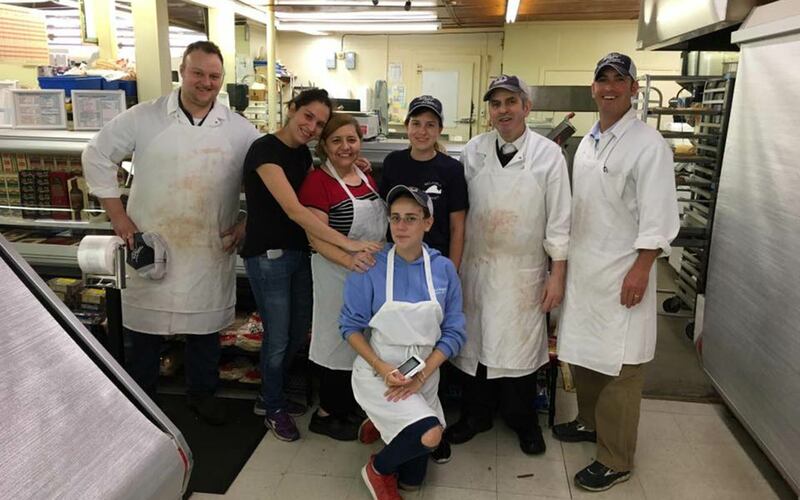 Our full service meat department can help with custom meat preparation and cutting. We make our own in-store sausages. Within the deli, we cook our ham, turkey, and roast beef for cold cuts.